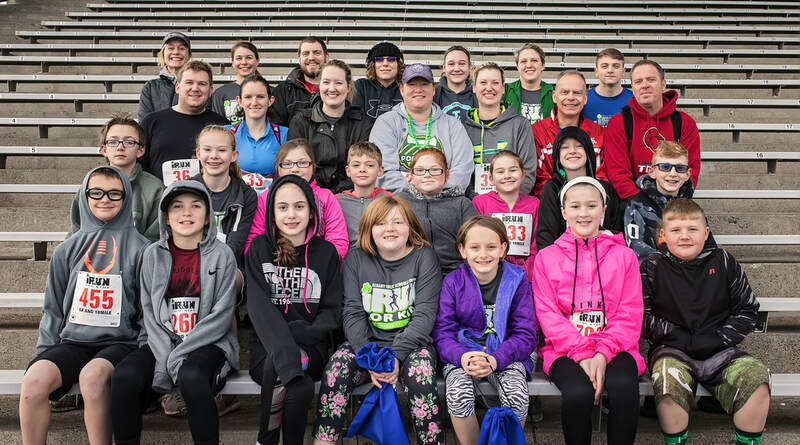 If you are a teacher or GAPS representative registering a group of 10 or more, you may either register each runner individually online or submit the following spreadsheet. Step One: Collect student and teacher participation information on the group registration spreadsheet. Each participant must also have a signed waiver. Fill out the form below to request a shared form. Step Two: Submit the registration spreadsheet plus a waiver for each participant by March 1st, 2019 to the Albany Public Schools Foundation office. GAPS courier: Albany Public Schools Foundation/ Central Elementary. Step Three: Assign a team captain (teacher or other responsible adult) to pick up all of the shirts, packets, and race bibs on March 16th (packet pickup day 4-6:30pm). Entire order for group will be packaged together in one or two bags for pickup. The school that has the highest percentage of participation (weighted by individual school enrollment numbers) for iRun for Kids, will win a $500 cash prize. The top school contest is sponsored by Paventy Brown Orthodontics.